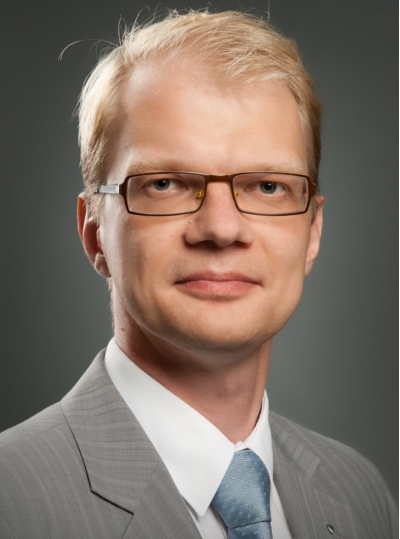 Andres Tupits (1976) is associate professor at the Estonian Business School, with specific interest in regulatory compliance. He has working practice as a legal advisor and senior legal advisor with the European Central Bank, preceded by working for the Bank of Estonia. Andres Tupits has compiled a textbook on Banking law in Estonian and published articles in journals Juridica, International and Comparative Law Journal and the ECB Legal Working Paper Series. He holds an LL.M from Lund University, Sweden and defended his PhD in Queen Mary College at London University in 2011. Lawyer Andres Tupits has worked in the field of law since 1997. He has in-depth experience in the field of European Union Law, financial law, copyright and the protection of professional secrets. He has a seven year working practice as a legal advisor and senior legal advisor with the European Central Bank. Before that he worked as a lawyer in the Bank of Estonia for four years. He is a member of the Estonian Bar Association.